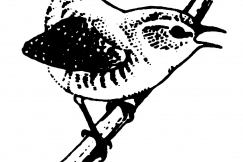 Antique business specialising in early oak furniture, tapestries and country made clocks. 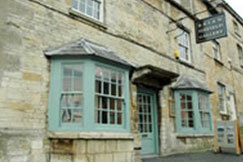 Established for 40 years at our 15th Century premises in the picturesque town of Burford. We have built up a reputation as one of the premier specialists in luxury sporting art and antiques. 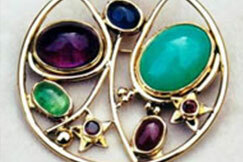 We offer a friendly and reliable service and are experienced at shipping to customers worldwide. Established in the Cotswolds in 1972, the Brian Sinfield Gallery is one of the leading galleries outside London. We specialise in 20th century, contemporary, traditional and semi-abstract British paintings and some sculpture. We run up to eight exhibitions a year of well-known British painters and also sell high value paintings on behalf of clients and have included works by Kyffin Williams, L.S. Lowry and Elizabeth Blackadder. 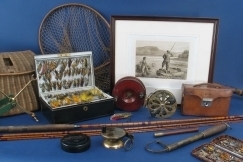 Mallams Valuation Office – Free Informal Valuations every Friday morning in Burford 9.30 am -12.30 pm. 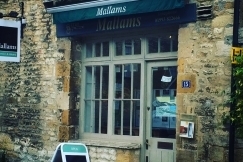 Mallams, established in 1788, is one of the country’s leading and oldest provincial auction houses with salerooms in Oxford, Abingdon and Cheltenham. 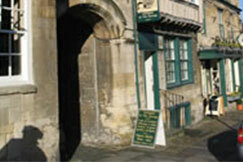 Wren Gallery are a Burford based gallery selling contemporary British Art from the 20th and 21st century.